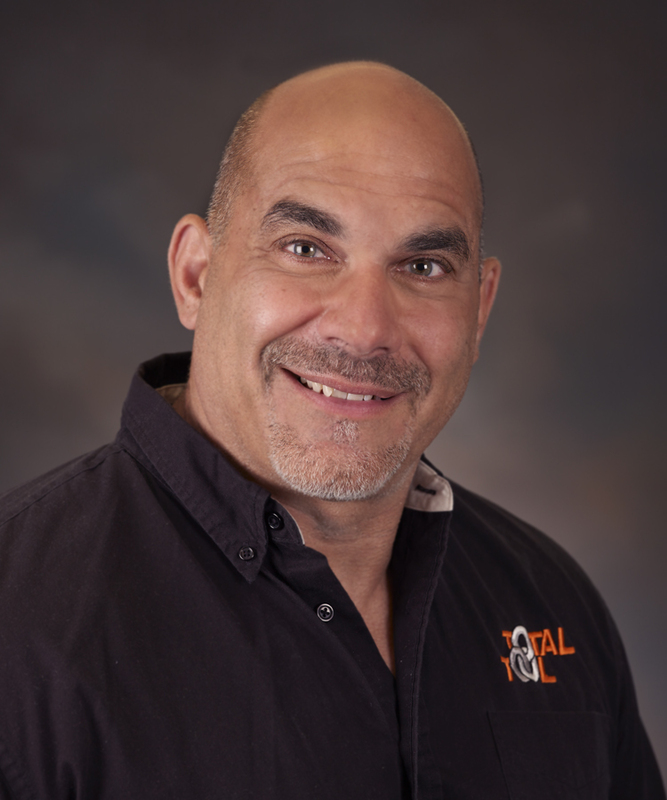 Total Tool Ltd. is pleased to announce that Dean Benamati will cover the automotive equipment distributor’s Greater Capital Region sales territory, including Albany, Schenectady, Troy, Saratoga and Rensselaer counties. Dean, who previously served Total Tool’s Southern Zone, lives in the heart of Total Tool’s Capital Region sales territory. This relocation brings Dean closer to his customers, and able to respond very quickly to their needs. “We felt that with Dean’s home being centrally located within this territory, this close proximity allows for even better customer service,” said Evan Calarco, operations manager for Total Tool Ltd.
Dean’s relocation was possible because of the recent addition of Mike Block, who now covers Total Tool’s Southern Zone. (Castleton, New York) — Total Tool, one of the Northeast’s largest distributors of automotive service equipment for vehicle repair shops, today announced an agreement with Rotary Lifts that names Total Tool Ltd. the heavy-duty distributor for Rotary Lift for most of Upstate New York and all of Vermont. Total Tool now has exclusive distribution rights for Rotary Lift’s line of in-ground and above-ground heavy-duty vehicle lifts in a geographic area that spans from New York State’s Orange County to the south, Canada to the north, Utica to the west, and all of Vermont. The agreement will shorten the purchasing process for municipalities, schools and other public agencies, as Rotary Lift’s heavy-duty lifting products recently became available through the National Joint Powers Alliance (NJPA). The purchasing cooperative allows government agencies to buy competitively priced equipment using a simple purchase order instead of having to individually bid out purchases, a system that can take time and tax resources. “Our customers will now be able to streamline their buying process through Total Tool with the addition of Rotary Lift’s NJPA-approved products,” said Kathy Dederick, owner of Total Tool. Total Tool, a woman-owned family business that has operated since 1982, sells automotive repair equipment, vehicle lifts, compressors, wheel-service equipment, alignment equipment, waste oil burners, lubrication systems, exhaust systems and other equipment for automotive repair shops. Rotary Lift, based in Madison, Indiana, is a world leader in the lifting equipment industry.